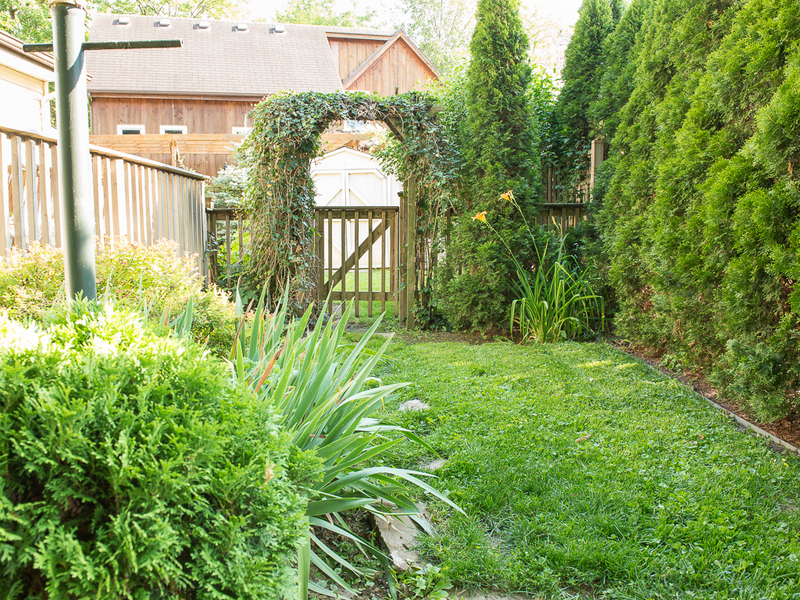 Dreamweaver Cottage is a quaint 1 bedroom, 1.5 bath cottage in beautiful Niagara on the Lake! Pet Friendly (cats and dogs), fenced in yard for those who travel with their pets. Dreamweaver Cottage is just a 15 minute walk along the majestic Niagara River to the heart of Niagara-on-the-Lake where you will find shops, dining, parks, gardens, Shaw Theatre and much much more!. Upon your arrival you will be greeted with complimentary wine tastings for many of our finest wineries, and coupons/brochures to enjoy during your stay. Dreamweaver Cottage has a romantic large loft bedroom with king size bed, sky light and there is a half bath upstairs. Lots of closet space too! A bonus TV room is perfect to watch one of your favourite shows after a day in town. The living room has a romantic wood burning fireplace, perfect for those cool nights. Another seating area awaits you with lots of windows for the sun to shine in a great place to catch up on a good book. A pull out futon is available for extra guests. 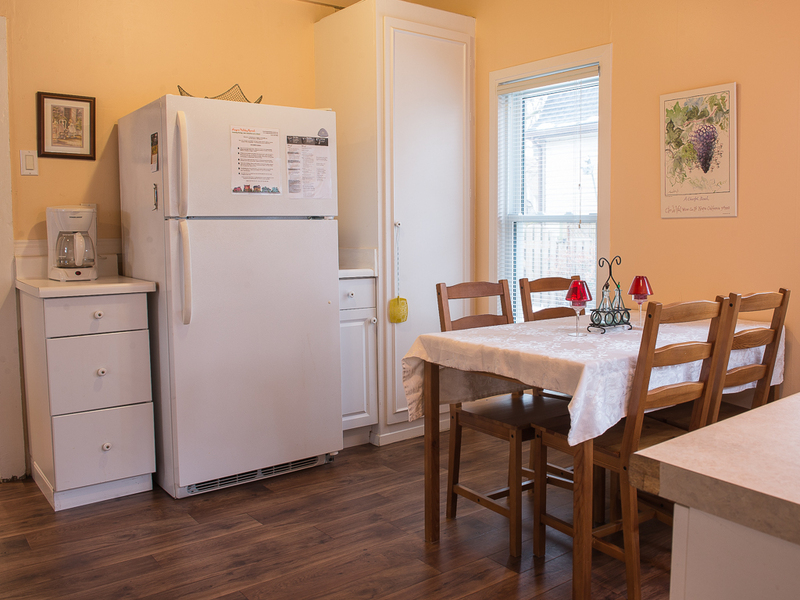 The fully equipped kitchen has a fridge, stove, microwave and laundry facilities. The dining area has patio doors that lead to the fenced in backyard which has a large patio, and a BBQ/Grill. A perfect way to start your morning with a fresh cup of coffee or a glass of wine at the end of the day. The main floor bathroom is a 3 piece with a tub and shower combination. The upstairs bathroom is a 2 piece! - The person who books and paid is the primary guest and is responsible for the action of other house guest! The primary guest must be staying for every night of the booking and must be 25 years old (for insurance purposes). - No more than 4 including all children! Names of every house guest must be provided! Names of all children under 18 years of age must be provided! This information is require so we are complying with our license to operate a vacation rental in Niagara-on-the-Lake! - Parking is available for 2 cars at your vacation rental. 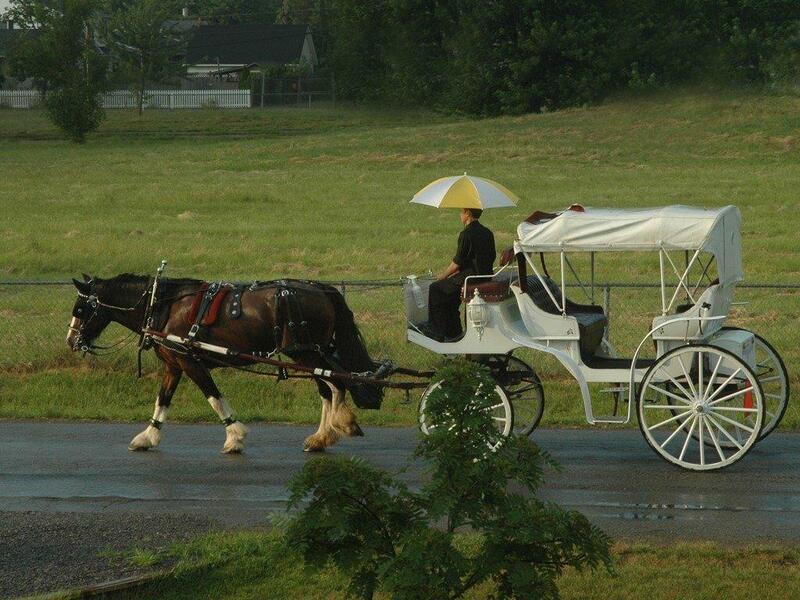 No overnight parking on streets allow in the town of Niagara-on-the-Lake! This old world cottage is ideal for up to four people and has close access to the world class Shaw Theatre and Ryerson Park which is an excellent spot for viewing for sunsets. Call Janet today to book! The house was exactly as depicted. We stayed over Christimas 2018. Janet stayed in communication with us as the date approached. She returned e-mails and phone calls promptly, was helpful with suggestions on places to eat. The house was clean and neat when we arrived. There were no surprises. It was perfect for the two of us and our 2 dogs (since the backyard is fenced-in). The house is in a quiet neighborhood and very close to all the shops in NOTL and close to many wineries and breweries. This house was exactly what we needed for our mini-vacation. Everything was as expected and better. The kitchen was fully stocked with just about everything imaginable. The bedroom was cozy, but with a huge king size bed. Directions on how to use everything were clear and easy to understand. Bathrooms were very clean and rather large. Just a block away from the beautiful lake, and far enough away from the touristy area of historic downtown. Janet stayed in constant communication with us, and when she realized we were going to be in Canada earlier than expected, she called us as soon as the home was clean and ready for us. We will definitely be using Niagara Holiday Rentals again when we come up. This cottage was perfect for our family. The space was just enough for us and our dog. Our 11 year slept on the futton sofa downstairs and my 9 year old slept on the loft pull out sofa, and my hubby & I slept on the main king size bed in the loft. The location was beautiful! I walked the dog to the park and witnessed every Sunrise & sunset that vacation week. The cottage was super clean and had absolutely everything you might need. The staff is amazing! From booking the cottage to getting immediate service for a minor repair of the toilet. We highly recommend this cottage. My wife Carol and I, completely enjoyed our 50 anniversaryy stay at Dreamweaver Cottage this year. Our stay in the past. The cottage was very homey and had everything needed for a great stay. Being a few blocks from the town center of Niagara-on-the-Lake made it easy to visit the area and wineries and restaurant surrounding the town. Looking forward to anothere stay when visiting the "Falls" again. Very relaxing week at Dreamweaver! Loved the peace and quiet. Great escape from the busy city. Had some delicious meals and took in all the sights. Can't wait to come back.